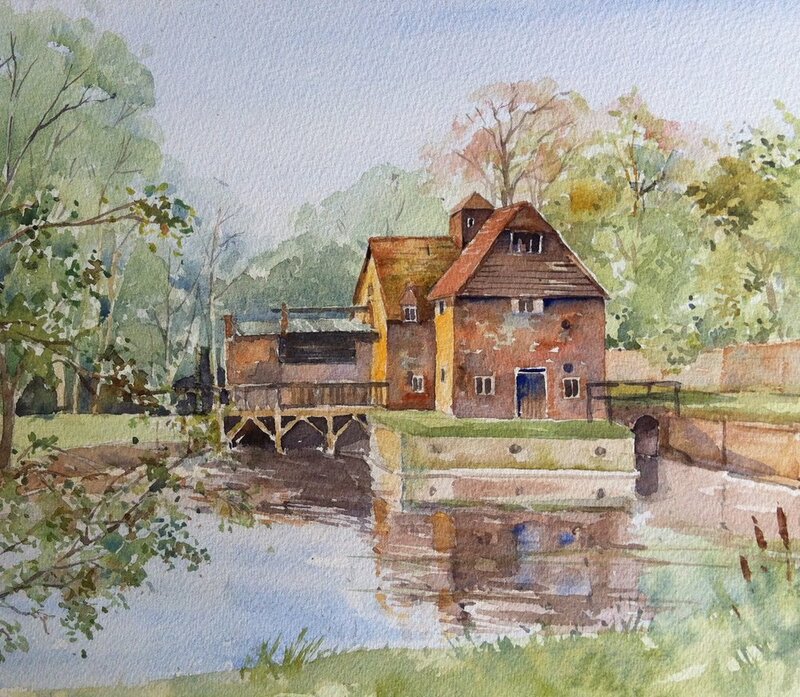 I am very involved with several local art societies, instructing and teaching watercolour. 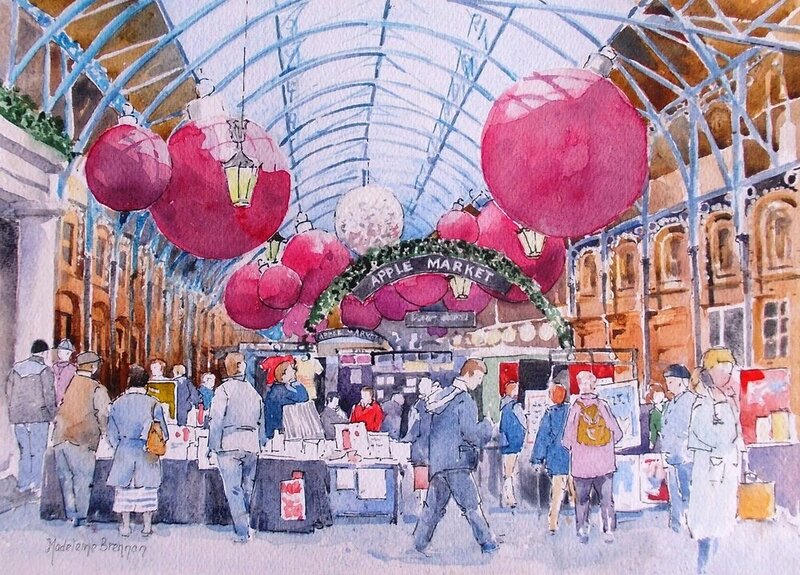 Love urban sketchers, a group that meets monthly in London to sketch on the spot. Have exhibited at the Mall galleries on several occasions with the SWA. Drawing and painting have been my passion since childhood.